ully automatic washing machines gives you cleaner and fresher clothes easily. Rent out this top load washing machine . 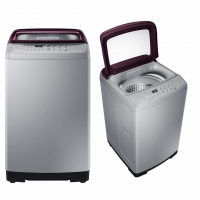 Washing clothes will no longer be a daunting task! Pick one from our range of top load washing machines to wash your clothes while you sit back and relax.